AustinPostcard - Shoal Creek, near Austin, Texas. 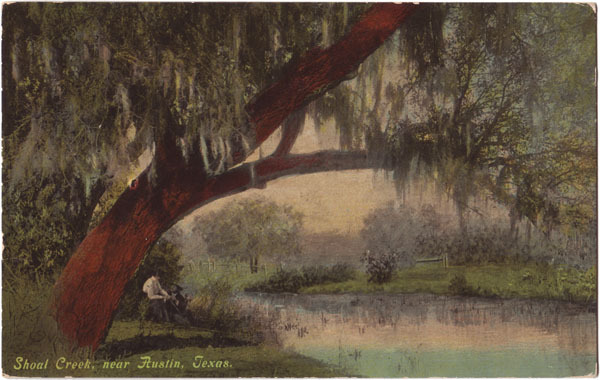 Postcards > Rivers, Lakes & Parks > Shoal Creek, near Austin, Texas. Shoal Creek, near Austin, Texas.